 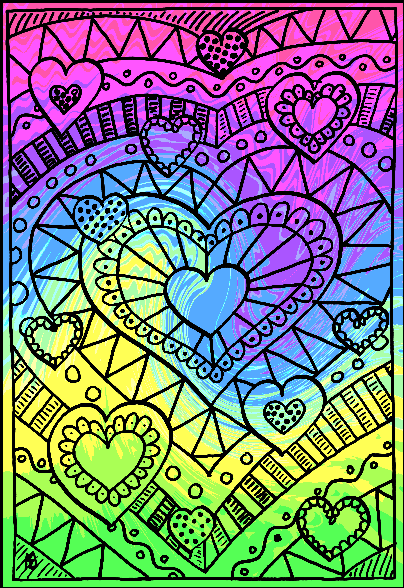 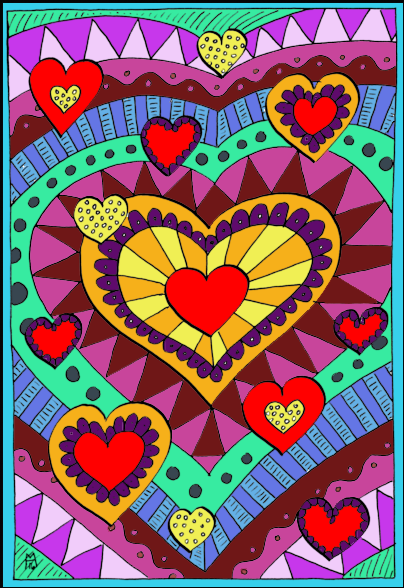 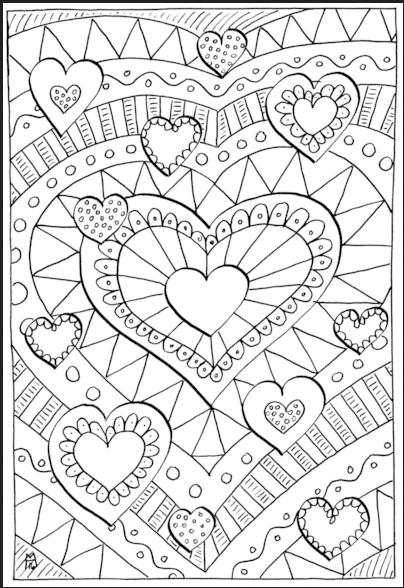 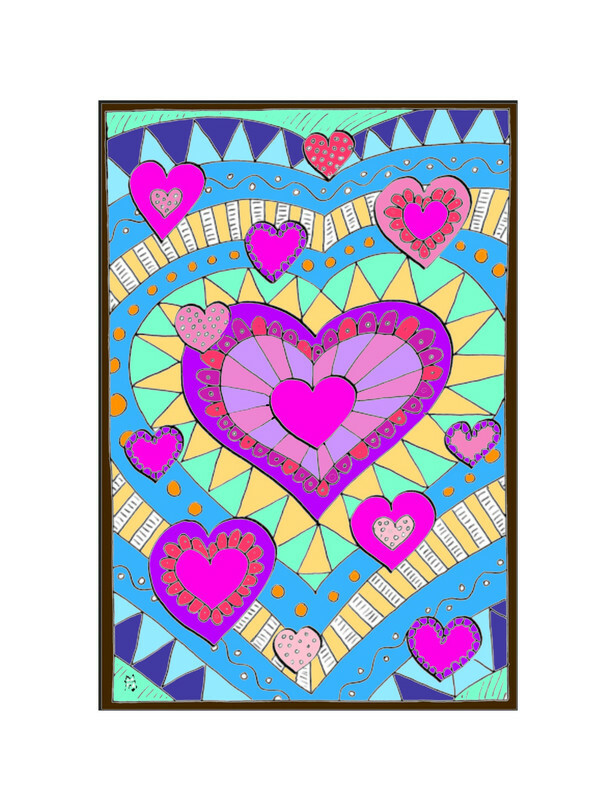 Color the heart page below and post your completed version in this post. 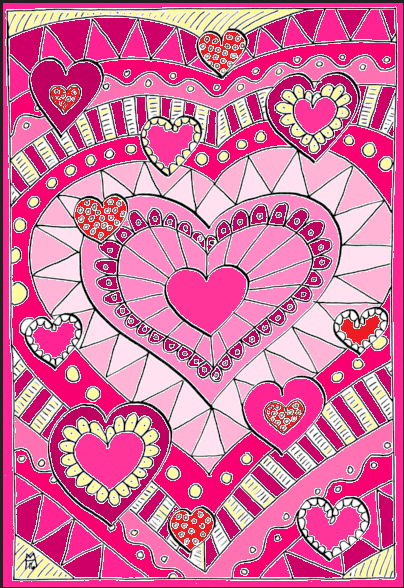 You have until February 28th, 11:59pm HOL time to complete this task. 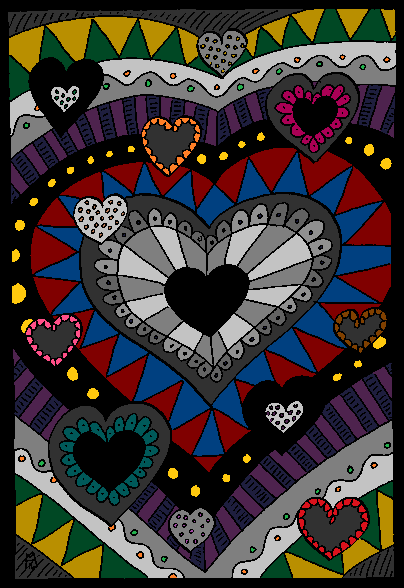 I really like how it has a stained glass look...or feel.